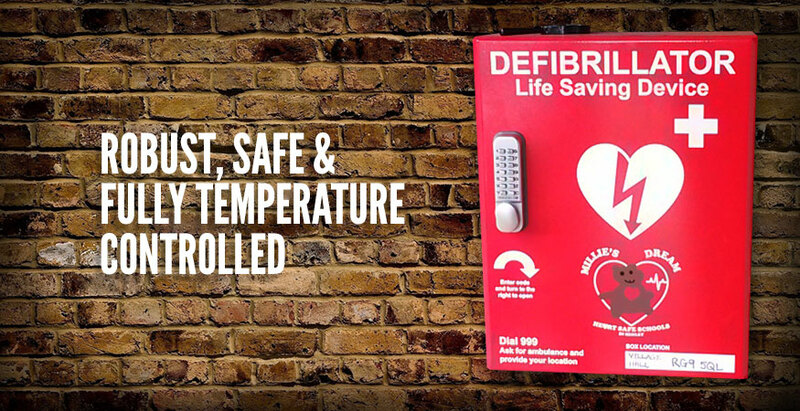 Our defibrillator cabinets have been specifically designed to provide a robust, safe and fully temperature controlled environment for every model of Automated External Defibrillator available. 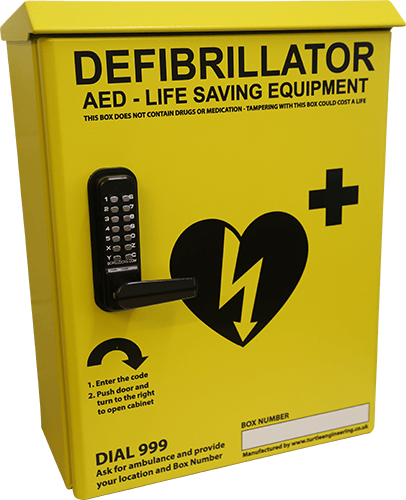 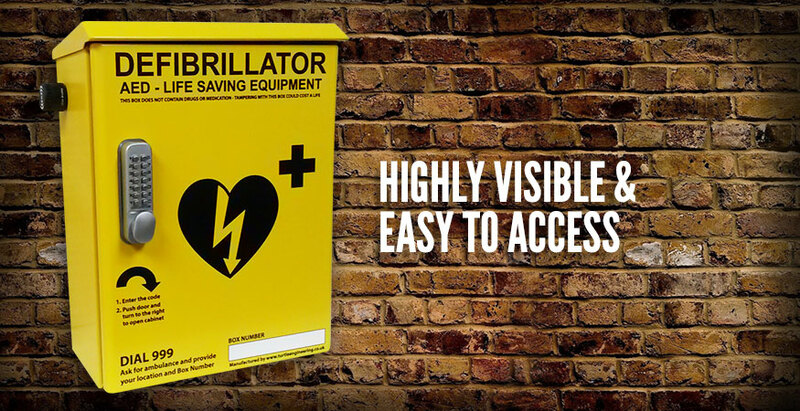 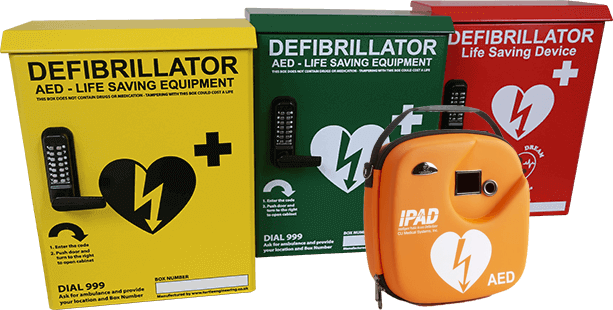 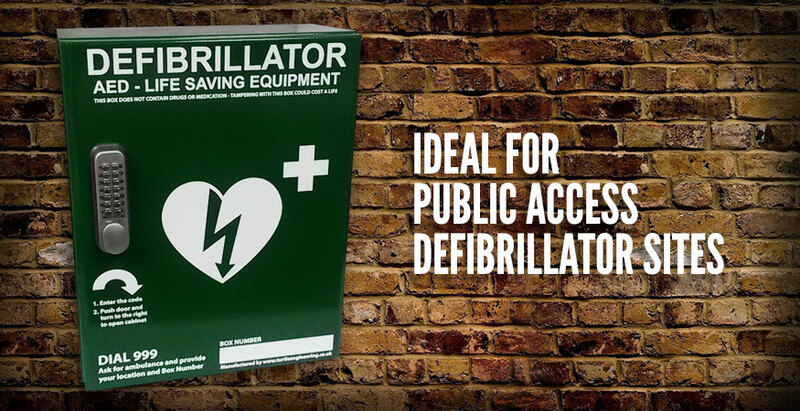 Ideal for public access defibrillator sites, available in highly visible colours. 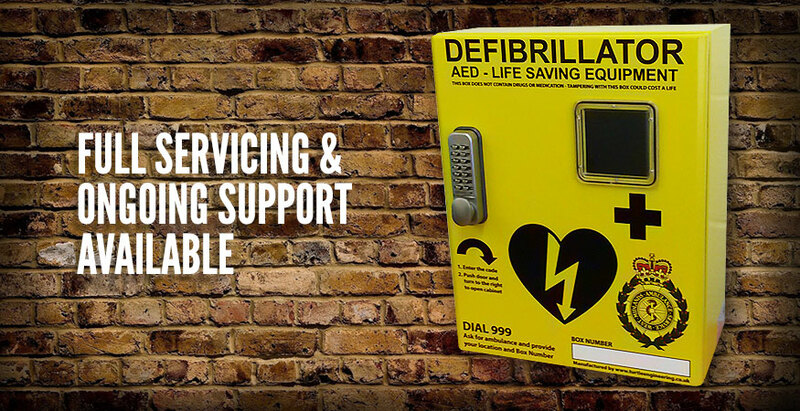 We now sell defibs too!